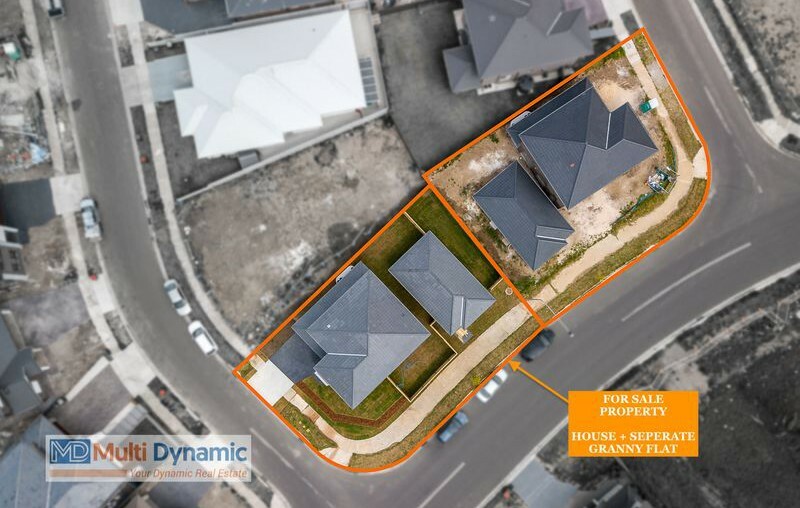 When location and community is what you are looking for, there comes a property like this that you must grab right away. 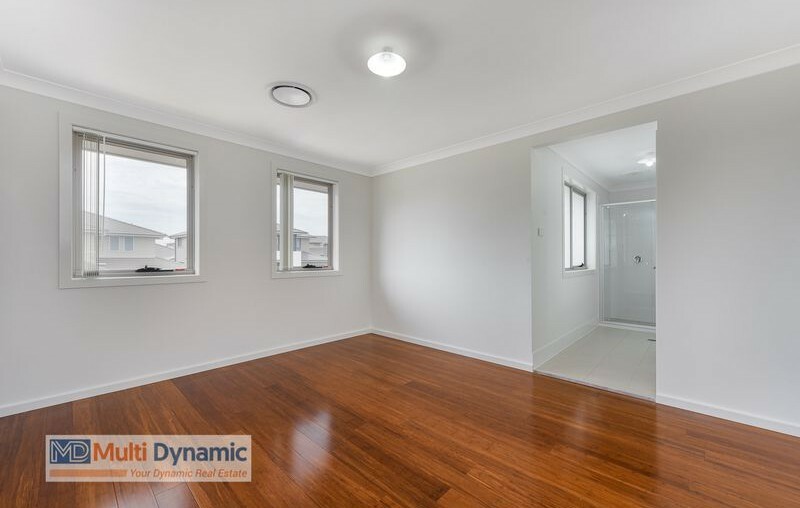 Come and see this lovely 4-bedroom double story home together with a separate granny flat that has potential rental income up to $400/w built on a 500m2 land area. 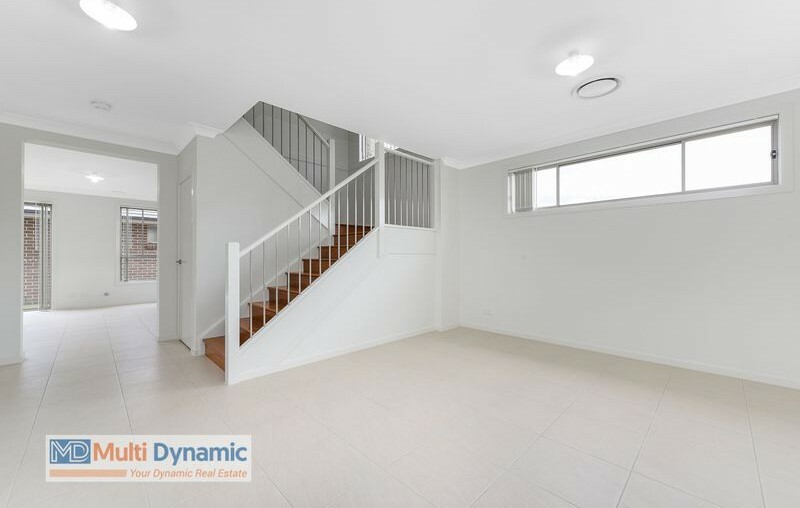 Located at the minute walk from the school and a brand-new childcare centre that is opening up soon, this house is in the heart of Edmondson Park - Sydney’s one of the most talked town of South West. 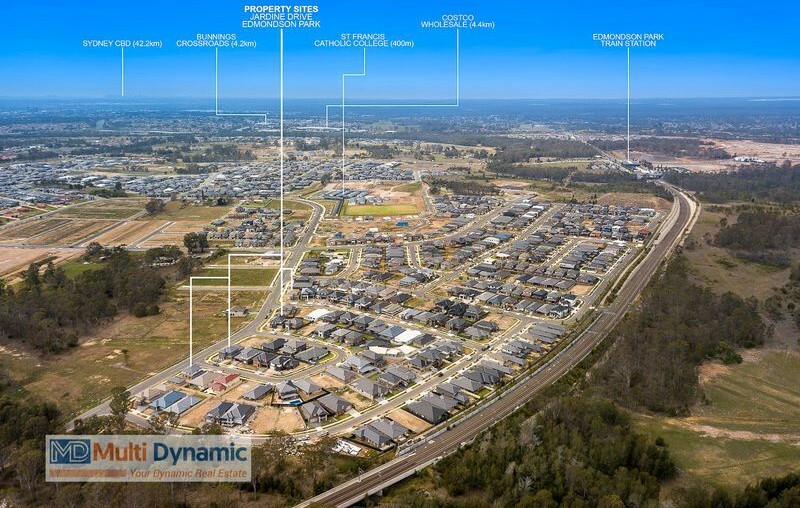 Ever expanding Edmondson Park still keeps the high growth potential in South West area. 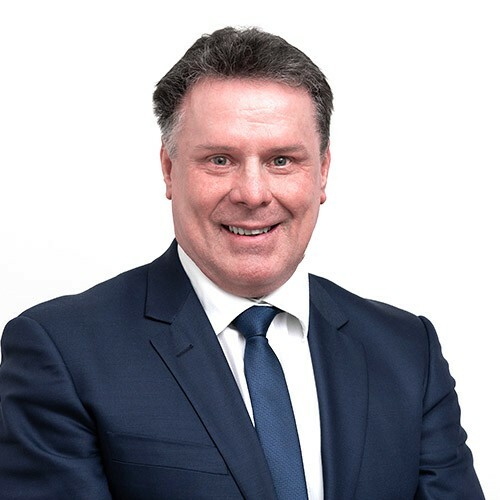 Edmondson Park master plan has a Edmondson Park shopping centre which supposed to open up early 2020 and will have Event Cinema, major retails, Restaurants, apartments and many more. 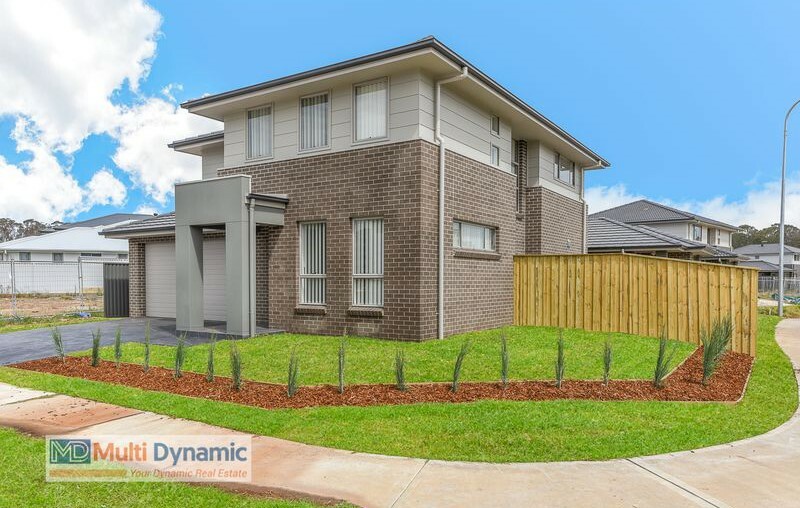 Easy access to M5 and M7 corridor Edmondson Park has been one of the favourite places to live for Sydney siders. 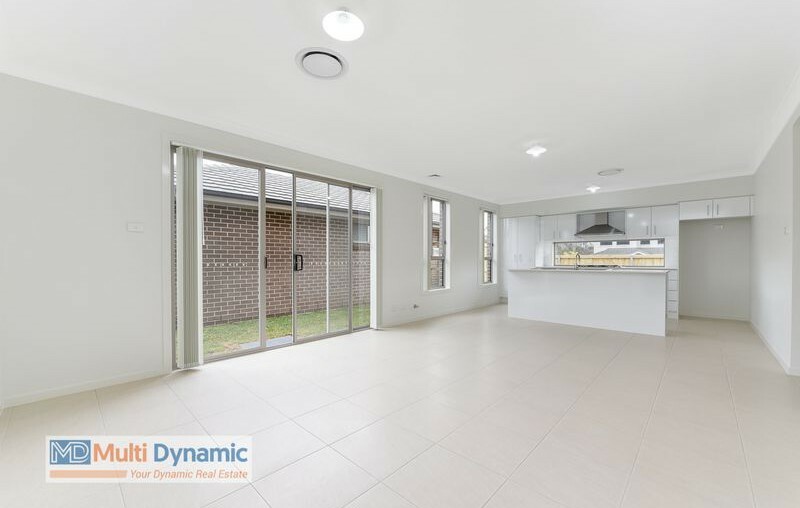 and double lock up garage, it nearly sound perfect for a growing family. 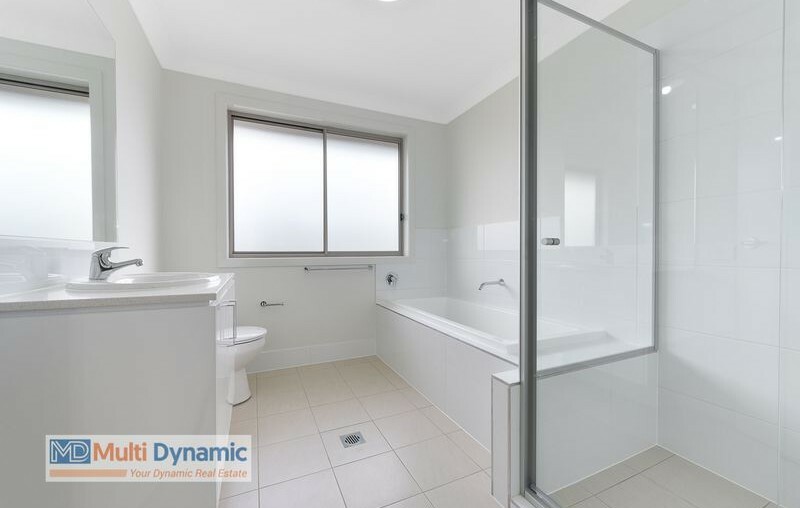 Separate granny flat offers a great potential return. Average return of the Granny is around $400 per week as of today’s market. - Plus much more …..